The guitar is a wonderful, all-round instrument; one of the few that can carry the weight of emotion required to transport a whole audience to another world and time all by itself. It is unrivalled in its ability to accompany singers or other musicians as well and is often at the heart of any band or musical pairing. 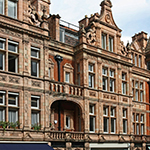 At the London Guitar Institute, we offer unrivalled guitar lessons near Knightsbridge and Southwest London area. Our master guitar teacher, Stefan Joubert, is a renowned guitarist who has a wealth of experience in playing and performing, and is passionate about teaching adults of all ages and abilities. Equally, if you’re already well on your way to learning guitar but need to delve deeper into the magic of the instrument to truly begin to master it then Stefan can guide you on that journey. Or perhaps you’ve spent your life playing acoustic guitar in a band and now want to explore some of the other sounds this incredibly versatile instrument is capable of? 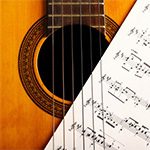 Whatever you’re looking for, you will find first-class tuition with out guitar lessons in Knightsbridge and will make progress in whatever area you want to fast. 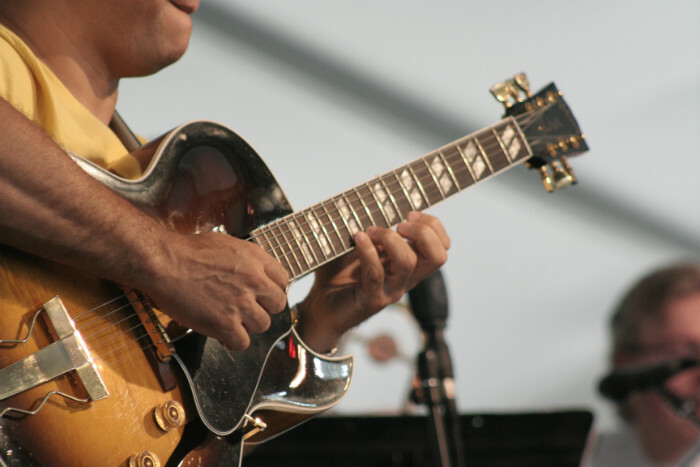 The guitar can go from gentle classical plucking to heart-string-pulling blues progressions with the flick of a wrist! It’s one of the most versatile instruments that has a sound and a style for all moods and tastes. Whichever genre you’re most interested in, you will receive in-depth yet easy-to-follow and enjoyable tuition with Stefan. 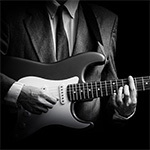 Genres in which we specialise here at the London Guitar Faculty for Adults in Knightsbridge are: Classic guitar, Jazz guitar, Acoustic guitar, Blues guitar, Metal guitar, Rock guitar, and Bass Guitar. Whatever stage you’re at in your guitar journey, taking guitar lessons will benefit your playing no end and bring you a sense of purpose, direction and structure for learning. These adult guitar lessons will give you the chance to fully master your technique, learn new tips and secrets for better playing and practice, and to enjoy a ready-made guitar community. Regular performance opportunities and seminars are organised through the London Guitar Institute for Adults, giving you the chance to meet other like-minded guitar lovers as well as to gain experience and confidence performing. Get in touch today and start your journey to becoming the best guitar player you can be with the highest-quality lessons available in Central and Southwest London. 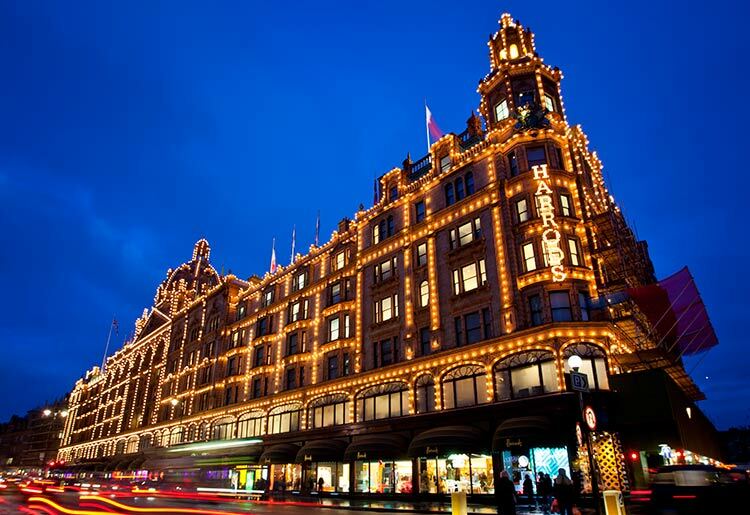 Our location in Mayfair is just a convenient 5-minute taxi ride from Knightsbridge, SW1X, SW3, SW7.